Minister of Energy Mathew Nkhuwa says Zambia �s electricity production currently stands at 2,900 mega watts. Mr. Nkhuwa says of this production the Country is only using 2,200 mega watts at consumption peak. He has told a media briefing held in Lusaka that this means Zambia is producing access electricity of 700 megawatts. 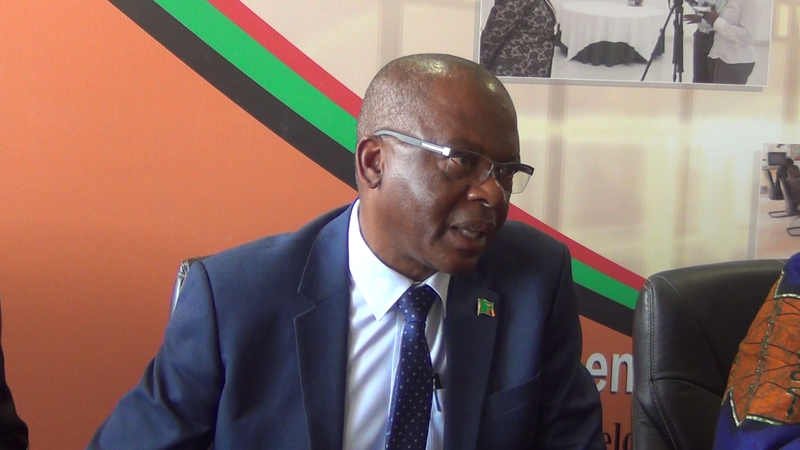 Mr. Nkhuwa, who is also Chingola Member of Parliament, states that there is therefore no commercial or domestic power deficit in Zambia as the demand for both consumers is sufficiently being satisfied. He notes that the current water levels at all the Country�s power generating plants sufficient enough to facilitate consistent electricity generation beyond 2018.